Home » Categories » Just for Fun! Mini Whack it game on a keychain. 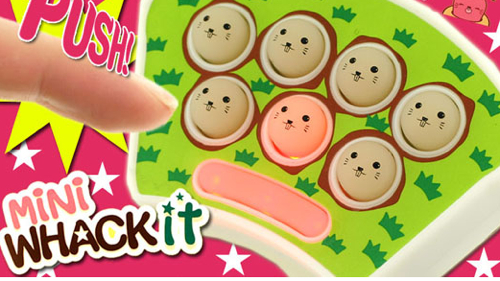 Test your reflexes with handheld Mini Whack It, a hilarious mini version of the popular carnival game! Boys and girls alike love to play with this enthralling toy. This stretchy string is as fantastic as it is elastic. A 12 inch string that stretches to over 10 feet. 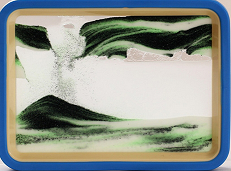 Enjoy a visual treat as multi-layers if sand slowly drift down through liquid to settle into attractive patterns. 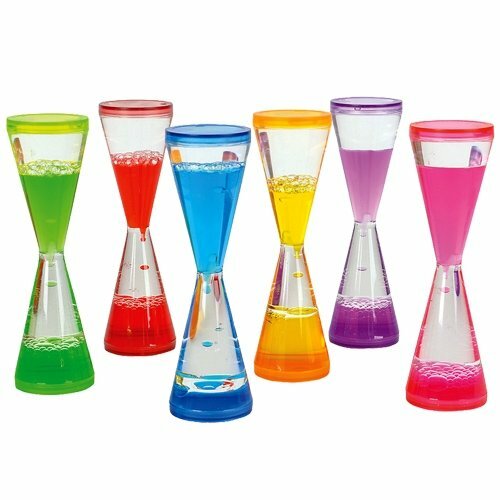 A beautiful liquid version of the traditional sand timer. Approximately 3 minutes.